October 2017 signaled a new chapter in my life. A short-lived friendship ended. I got promoted. And I believe something beautiful’s brewing. I’m grateful to the great, big Universe for all these and more. 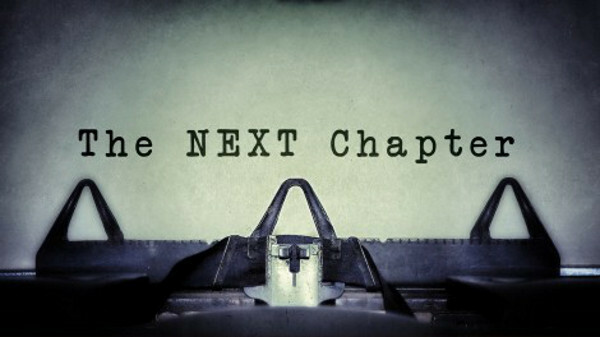 I can’t wait to see the next chapter unfold. This entry was posted on October 27, 2017, in Life Lessons. Bookmark the permalink.